LiveRez partner Cannon Beach Vacation Rentals will be featured on an upcoming episode of Getting Away Together. 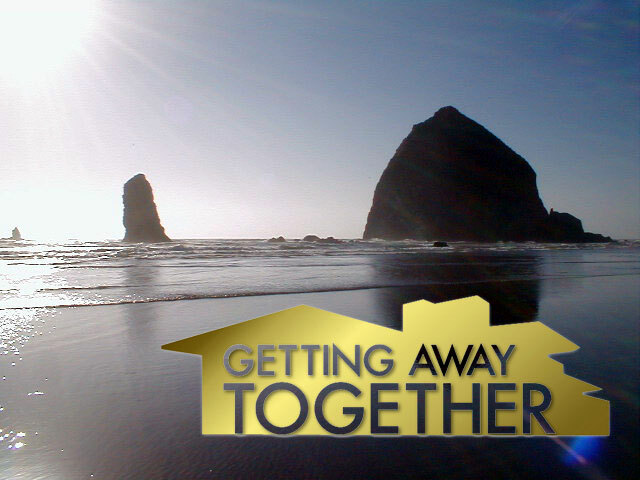 Cannon Beach Vacation Rentals is set to be the next LiveRez partner to appear on Getting Away Together, an international reality television series that highlights travelers staying together in professionally managed vacation rentals. 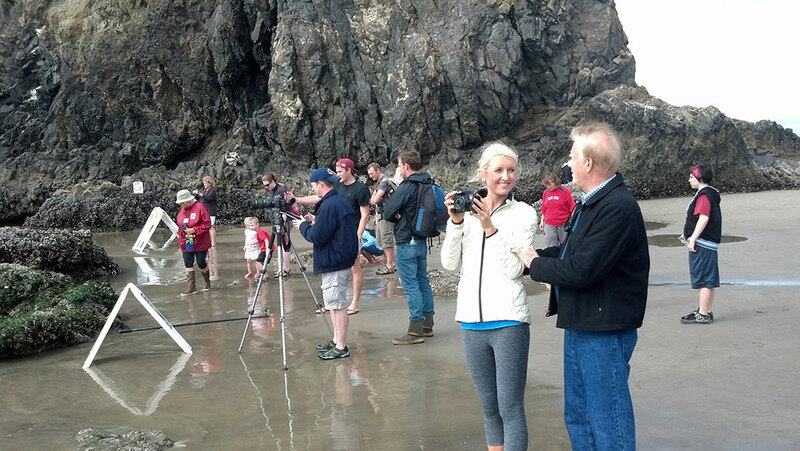 In late September, filming wrapped in Cannon Beach for the upcoming episode, which is tentatively scheduled to appear in spring 2014. Getting on the show was the culmination of a two-year process for Cannon Beach Vacation Rentals Owner Linda Beck-Sweeney and her management team of Brian Olson and Barbara Cool-Olson. General Manager Brian Olson said that getting the show to approve Cannon Beach as a locale was the easy part of the process, but gathering the funding needed to get show made was more challenging. According to Olson, the community of Cannon Beach came together to help make it happen. And, they even got help from some unexpected places. “The fun part about this that surprised some people is we actually got help from local hoteliers,” Olson said. Most people would think that hoteliers would see vacation rentals as competition and not want to help them. But, according to Olson, some of the hoteliers in Cannon Beach saw the common benefit for all of Cannon Beach, and were more than willing to help. In addition to the hoteliers, Cannon Beach also secured funding from a number of other sources, including a big boost from their local Tourism and Arts Commission. 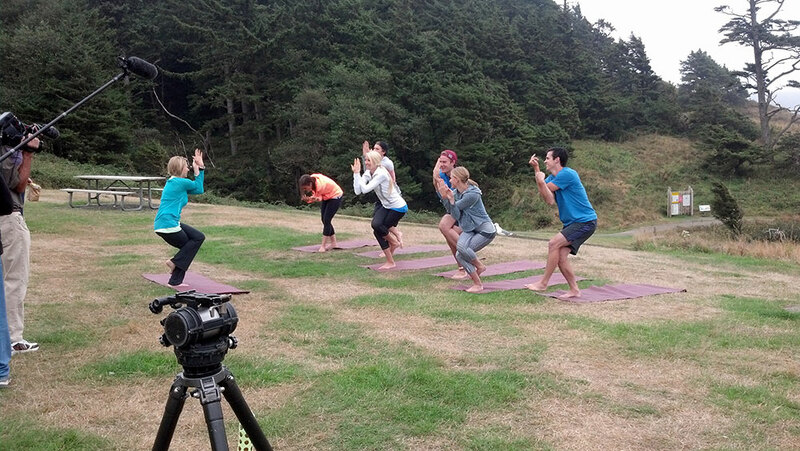 The cast partakes in yoga at Ecola State Park. Getting Away Together is produced by the Emmy-award-winning team at PineRidge Productions and is part of an awareness initiative by the Vacation Rental Managers Association. In just its second season, the show is broadcast on more than two thirds of PBS Stations across the United States and in nearly half of the top 25 television markets. The show is broadcast in all 50 states and has the ability to reach 65 percent of U.S. households. In May, it was announced that the show will now also be distributed globally by Canamedia. Olson is confident that the exposure created by the show will provide a big boost to tourism in Cannon Beach. One of the coolest aspects of the show is that the footage is actually owned by the local chamber of commerce. And, local businesses, including Cannon Beach Vacation Rentals, will be able to use that footage in their marketing efforts. The cast enjoys a cooking class and dinner, courtesy EVOO. The cast of this episode is a group of three young couples from Utah. During their stay, the group enjoyed a truly local experience. They visited Cannon Beach’s iconic landmark Haystack Rock, did yoga at Ecola State Park, had surf lessons at Indian Beach, saw glass blowing at IceFire Glassworks, shopped at local businesses, and had a cooking class and ate dinner courtesy of Cannon Beach Cooking School EVOO. “It was a jam packed weekend,” said Olson, who was with the group as a guide for most of their stay. The grouped stayed in “Sea Breeze,” a beautiful 4-bedroom house with amazing ocean views, which is one of more than 80 properties offered by Cannon Beach Vacation Rentals. Olson said that one of the cast members has a popular blog called the “The Well Traveled Wife,” where she chronicled the groups’ stay. The cast has some fun at the beach, near the Haystack Rock. Cannon Beach Vacation Rentals’ upcoming television appearance will be the latest in a long string of national television appearances by LiveRez partners. 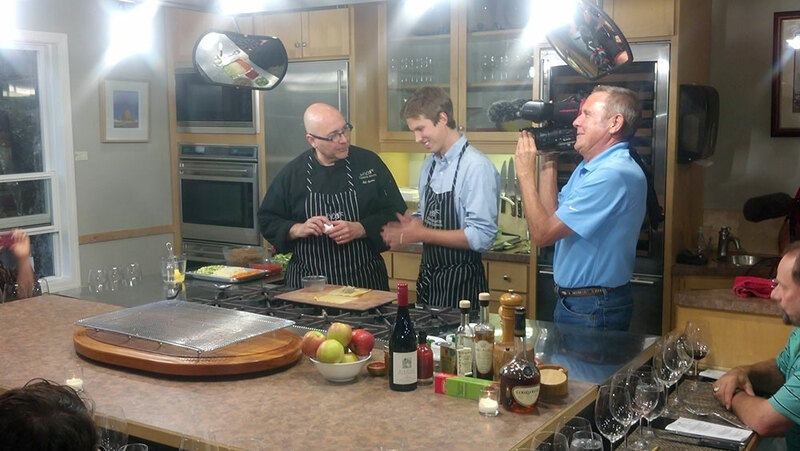 In June, Utah Vacation Homes was featured in the Park City, UT episode of Getting Away Together. And in July, filming wrapped for a second episode in St. George. To learn more about the show, visit GettingAwayTogether.com. 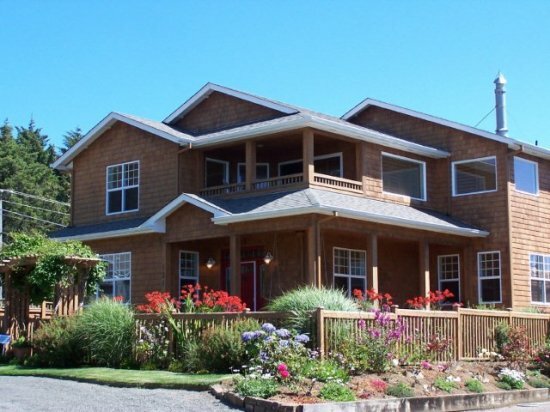 And, to learn more about Cannon Beach Vacation Rentals, call 866-436-0940 or visit VisitCB.com.